Phil Everly, with his older brother Don the Everly Brothers, died on Friday in California. Famous for a string of hits that began with “Bye Bye Love” and “Wake Up Little Susie”, both released in 1957, the massive influence of the duo’s vocal harmonizing was recognized with inclusion in the Rock and Roll Hall of Fame’s inaugural class in 1986. Here are the Everly Brothers performing those hits. Many of their hits were written by others, including the two in the videos above, but Phil wrote 1960’s “When Will I Be Loved” which also became Linda Ronstadt’s second highest charting single in 1974. Interesting note: Ronstadt was just elected to this year’s Rock and Roll Hall of Fame class. Phil and Don also wrote “Gone Gone Gone”, covered by Robert Plant and Alison Krauss on their 2007 collaboration “Raising Sand”. Phil did live to see Billy Joe Armstrong of Green Day and Norah Jones release “Foreverly” this past November, a song-for-song reinterpretation of the Everly Brothers’ second album “Songs Our Daddy Taught Us”. Here’s the first single released from that album. Posted on January 5, 2014 by HarryDJ. 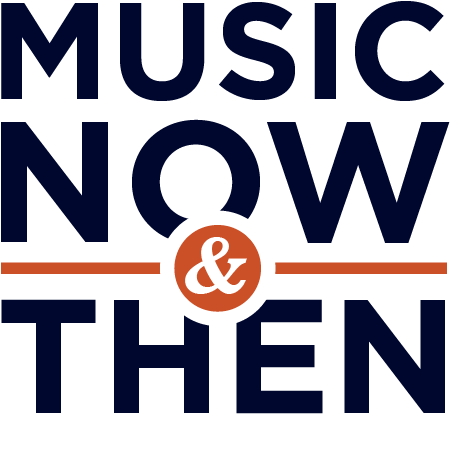 This entry was posted in Connections and tagged Alison Krauss, Billy Joe Armstrong, country, Don Everly, Everly Brothers, Linda Ronstadt, music, music now & then, Norah Jones, Phil Everly, Robert Plant, rock, rockabilly, video. Bookmark the permalink.